In a press release published earlier today, Konami have outlined their plans for gamescom 2014. Starting tomorrow and ending on Sunday 17th August, Cologne's Koelnmesse will once again host the five-day event as thousands of gamers head to Germany to attend Europe's largest consumer event. Armed with the '"latest build" of PES 2015, fans will be able to play on both PlayStation 4 and Xbox One pods. It's also been confirmed that attendees will be allowed to record their own footage at the Konami booth, so expect gameplay videos, player faces, and much more to go online over the next week or so. Ahead of the event, Konami have said, "PES 2015 is being promoted via the line ‘the pitch is ours’ in honour of a new focus on restoring key PES values to the series". The publisher claims the predominant features of PES 2015 will be the game's "responsiveness", "intricate play", new goalkeeper and shooting systems, as well as PES ID. According to Konami, all this will allow in-game teams to "both look and play like their real-life counterparts". 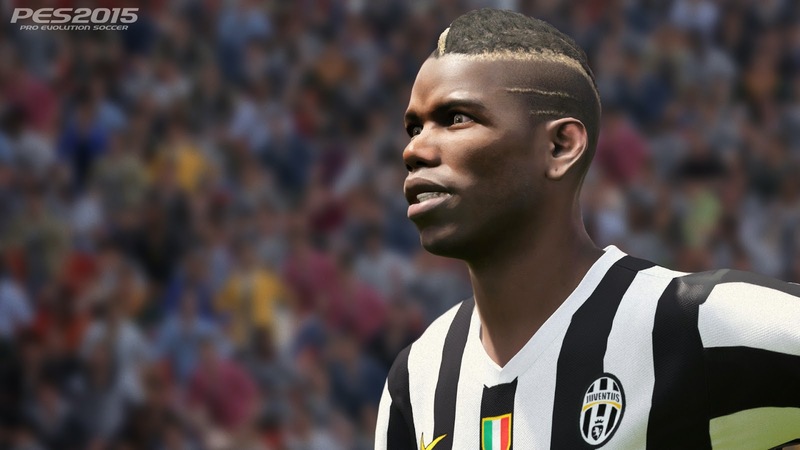 What should PES 2015 fans expect from gamescom? It's expected that Konami will use this week to discuss release dates, demo news, licenses (teams and stadia), game modes, online play, and much more. Hey, we may even get a cover star this year! For those attending the event, Konami's booth will be located in Hall 7.1 A030/A031. It's also worth mentioning that attendees who pre-order a PS4 or Xbox One copy of PES 2015 will receive an exclusive €5 discount. Furthermore, through PES League's hugely popular PES Virtual UEFA Champions League, 'small offline tournaments' will take place throughout gamescom, allowing players to show off their PES 2015 skills.